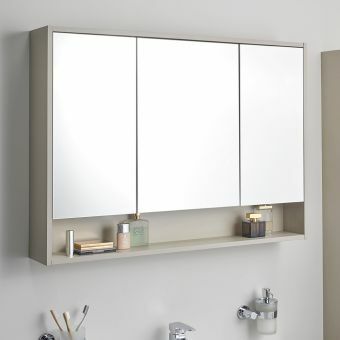 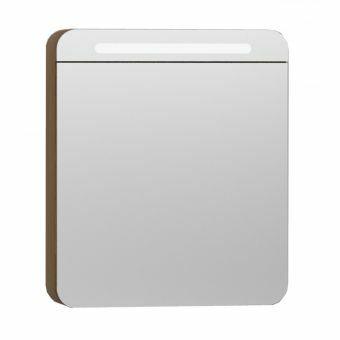 This is a feature-packed, slimline bathroom cabinet which will look stunning in any contemporary bathroom. 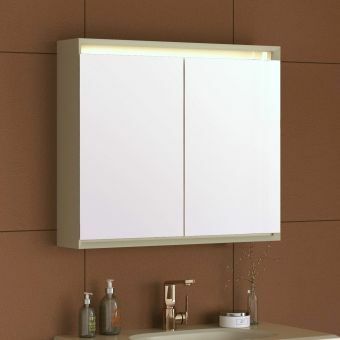 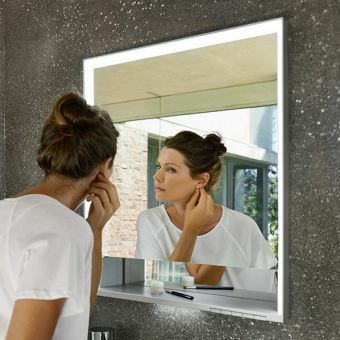 Boasting frameless mirror doors with concealed fittings, the cabinet is topped with a high-efficiency LED light bar and offers generous, flexible storage. 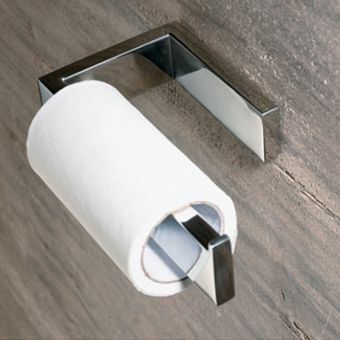 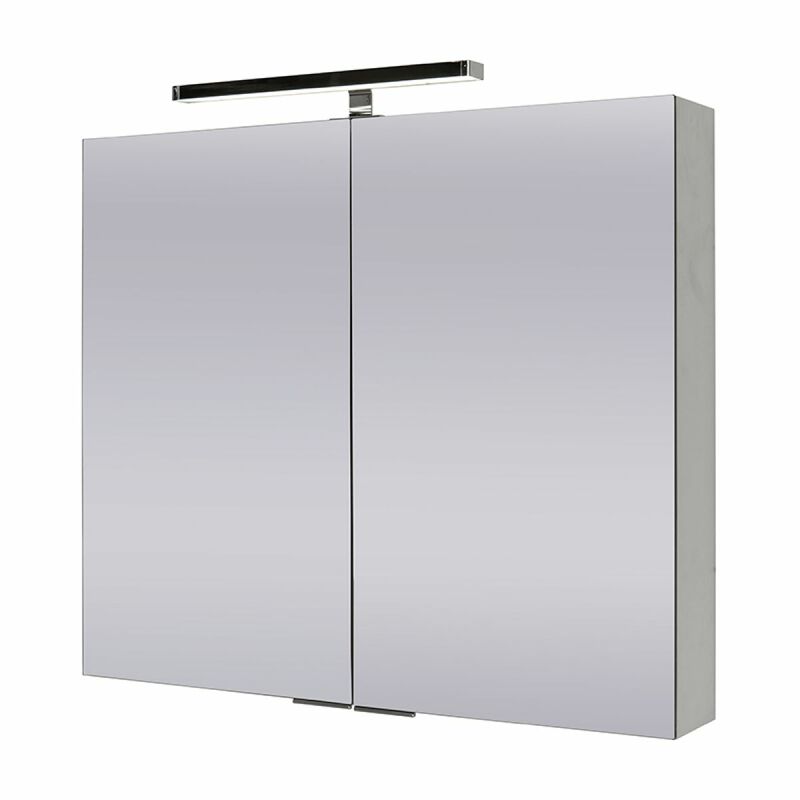 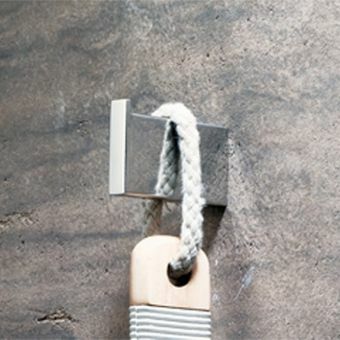 The doors are mirrored on both sides and feature discreet, unobtrusive handles. 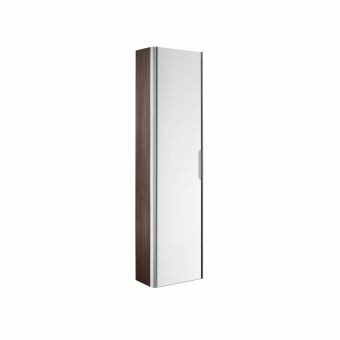 The luxury continues inside with thoughtful touches like the Blum soft-close hinges for smooth, silent closing. 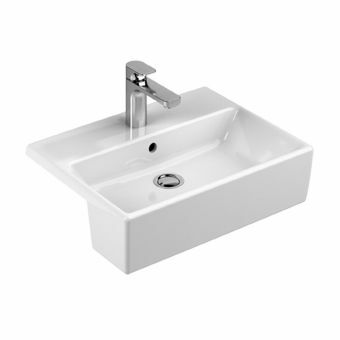 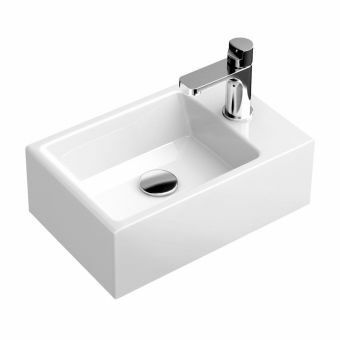 An integral shaver socket is incorporated for your convenience and three glass shelves are included in the cabinet. 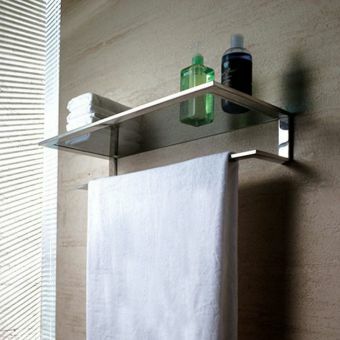 With five shelf positions to choose from, it's easy to arrange the perfect space for all your storage needs. 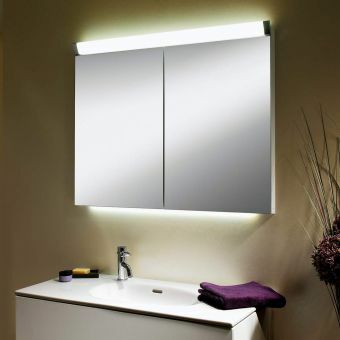 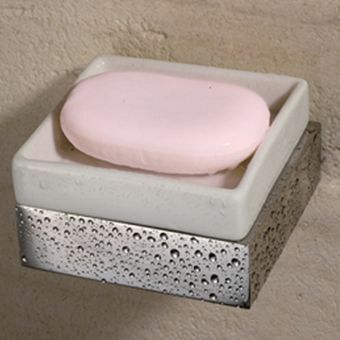 The LED lamp features an infra-red sensor switch offering the convenience of automatic hands-free illumination. 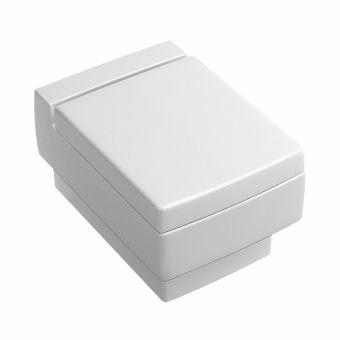 A standard 220-240V mains electrical supply is required for this unit although the lamp itself operates at a safe 12V. 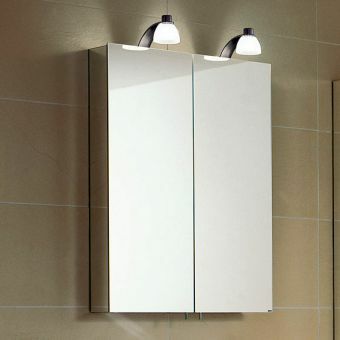 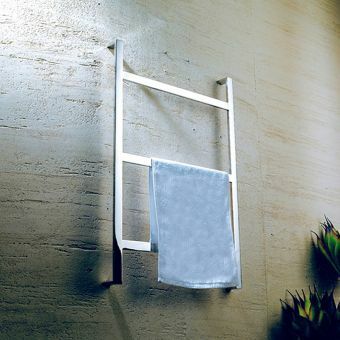 The unit is 700mm high excluding the LED lamp, 800mm wide and 125mm deep.